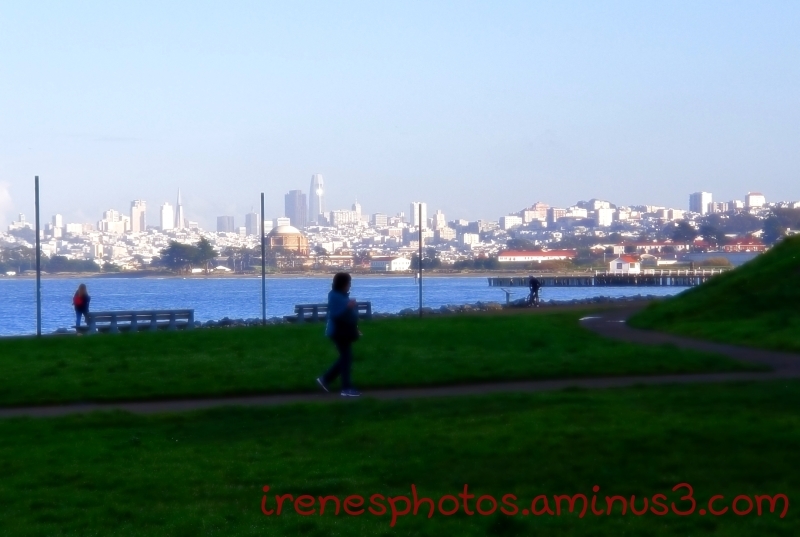 Irene (San Francisco, United States) on 11 January 2019 in Cityscape & Urban and Portfolio. A lot of concrete over yonder ! A great view of the city from the water. ah !! So many concrete monsters !!!!!!!!!!!!!!!!!!! !